This is the first of its kind - an easy conversion method for herbal oils and solids materials. 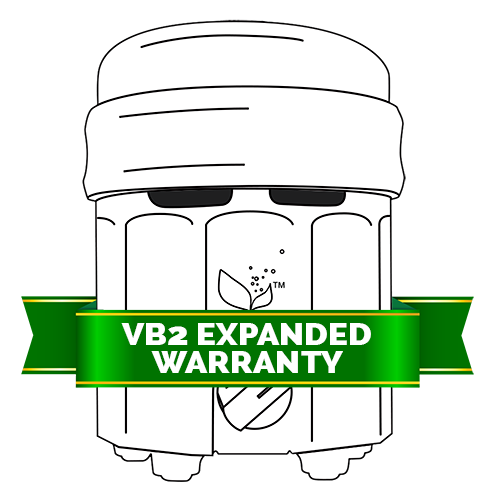 Similar in appearance to a hot pot,VB2 creates great tasting vapor as soon as the material gets dropped (or dabbed) onto the ceramic heater. 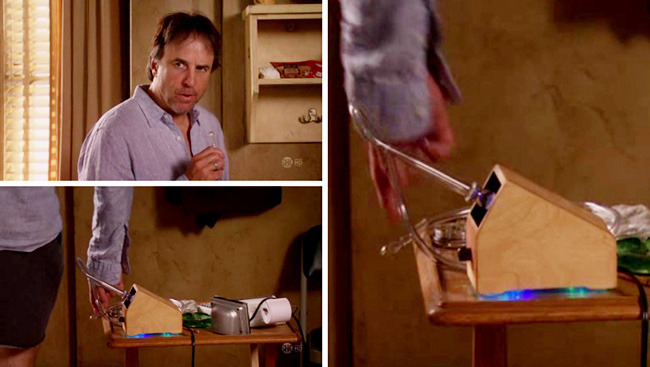 Friends and fans of the device tend to give it nicknames, such as the Cheesebox, Honey Pot, Wax Converter, Crock Pot and others. 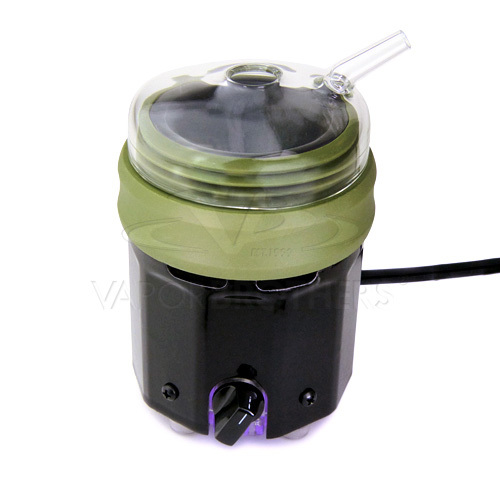 VB2 does not follow from any previous type of vaporizers (except hot knives). 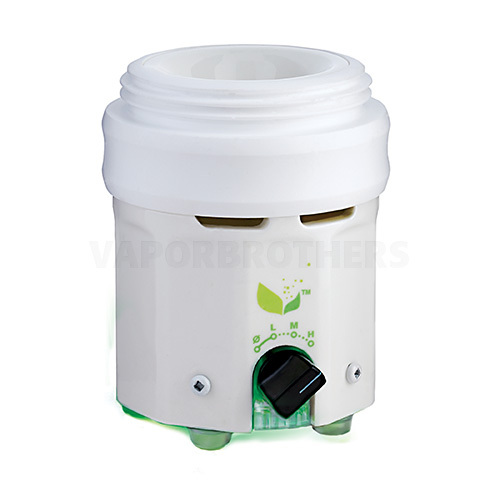 Vaporbrothers founder considers this new invention the next type of vaporizer. Nothing beats dropping your favorite herbal extracts down the hole and inhaling thick vapor moments later. Check out VB2 videos or more info on the VB2 page .